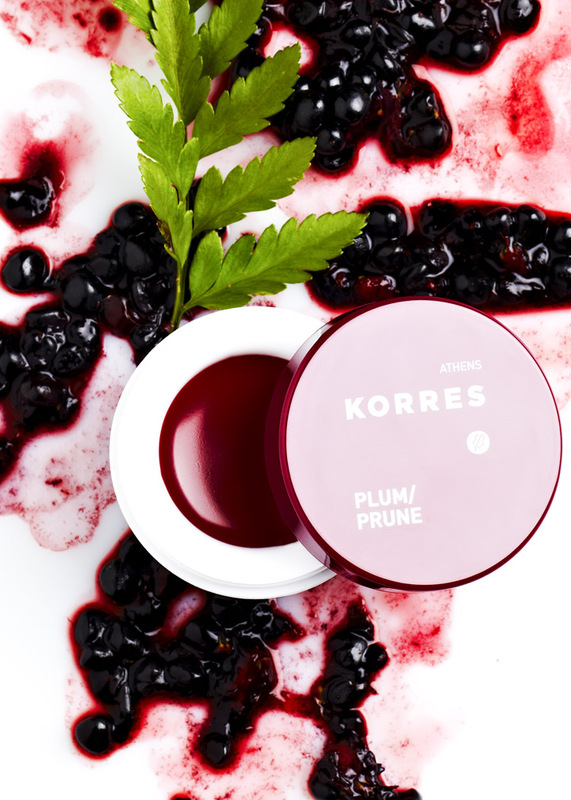 With a simple philosophy in mind, Korres Natural Products was born in 1996. The philosophy? Using organic and natural ingredients to produce affordable, clinically effective products with an inspiring and simplistic design. We talked to Lena Korres, one of the founding members, about how she started, the role the city of Athens as an in inspiration, and of course, her beauty regime. PULP: Tell us a little about yourself and how you started at Korres. Lena Korres:I was fresh out of university, a chemical engineer looking for an exciting break into the field of chemistry, biology and mathematics! The opportunity came through an ad that George Korres had placed in the job section of a popular paper; he was looking for a chemical engineer to work with him, a pharmacist on a natural skincare product line! In my mind, cosmetics was the number one option for a female chemical engineer looking for some excitement; I was the first person to be employed at KORRES, and together with George we set and positioned the brand literally from its birth out of Athens’ first ever homeopathic pharmacy. PULP: As the first person to be hired at Korres, how has being part of the process from the beginning helped you in your current role as Brand Development Director? LK: It has been a huge help; an invaluable experience that really allows me to help develop the brand in full understanding of all parameters involved. Having held a number of roles at KORRES – training, sales, marketing, export, and most importantly new product development – I was fortunate enough to familiarize myself with every key brand operation, to follow a full product cycle literally from the so-called zero-base to launching and communicating a line. PULP: There’s a simplicity to the design of your packaging. How does it reflect the DNA of the brand? LK: George and I always used to say that KORRES is a gentle, almost poetic brand and we wanted this to be reflected by the packaging; there is a word in Greek “ευγένεια” which is hard to translate as it is a combination of kindness, politeness, gentleness…this is the brand’s personality, our philosophy and to a great extent our aesthetics. It is often said that design is half of the success and in our case it is a very important half as it comes to represent our ethical, “green” approach through the materials used; our trademark aesthetics through the choice of visuals and most importantly our intention to communicate in a transparent, honest way, through initiatives such as the Formula Facts table. PULP: How has living in Athens Greece contributed in inspiring you, compared to any other city? LK: Athens is currently facing a great challenge yet the values associated with the city are as appealing as ever; its history and heritage, the landscape, the climate. It is a vibrant, dynamic, sophisticated, hospitable city, an inspiring juxtaposition of old and new, full of light and colour. Beyond the recent headlines, there is another side to Athens driven by an energy that one does not come across very often. PULP: Korres works with only natural and organic products; do these values transition into your everyday life as well? LK: The natural beauty industry has definitely blossomed over the last few years. Working with natural/organic ingredients is an extreme challenge especially for those of us who selected this direction when the whole green/eco/ approach was far from a trend and most of the desired ingredients did not even exist in organic form. Nowadays it is an “easier” option – one can be as natural and/or organic as it gets when it comes to selecting their food, clothing, cosmetics, anything…a not so easy choice in the past. Our natural direction has definitely found a way in my life influencing a number of daily choices! 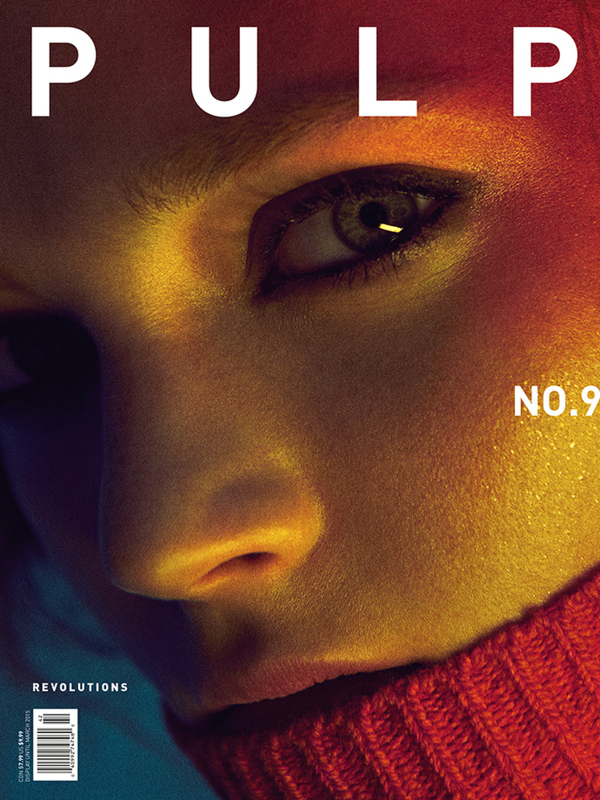 PULP: What is your beauty regime? LK: My top skincare priorities are cleansing, skin hydration and sun protection. Korres Milk Proteins Foaming Cleanser is a must-have, as it is ideal for effective, soap-free cleansing that leaves the skin soft and moisturised; A basic beauty regime should include a 24-h moisturizer, such as Korres 24-hour Wild Rose cream, that’s suitable for any conditions. In addition, once a week, a deeper cleansing product, such as a scrub that refines pores, removes excess sebum and reduces black spots, like the Korres Pomegranate Scrub is essential. Finally, our night beauty regime must not be neglected, so I always use our Quercetin & Oak night cream, an extremely efficient anti-wrinkle and skin elasticity boosting treatment. Over and above all skin products, irrespective of age, a good sunscreen to prevent photo-ageing and decrease erythema is essential. PULP: Can you let us in on any new and exciting products you are working on now? LK: Our greatest company mission is the ongoing investment in research regarding new technologies and ingredients. Since 2010, Korres, along with eight other partners is undertaking one of the greatest research projects in the field of natural ingredients: AGROCOS, a European Union- funded project – is studying over 3,600 natural actives with a view to sourcing nature’s most ‘powerful’ ingredients focusing on their antiageing, antioxidant, sun-protecting action [antiageing, anti-hyper-pigmentation & UV-protection]. The AGROCOS study supports the KORRES goals of developing innovative and clinically effective skincare products based on natural, active ingredients; promoting research of natural ingredients in relation to skin biochemistry; projecting the benefits of unique Greek flora through co-operations with local farmers; and producing proprietary high value organic extracts. 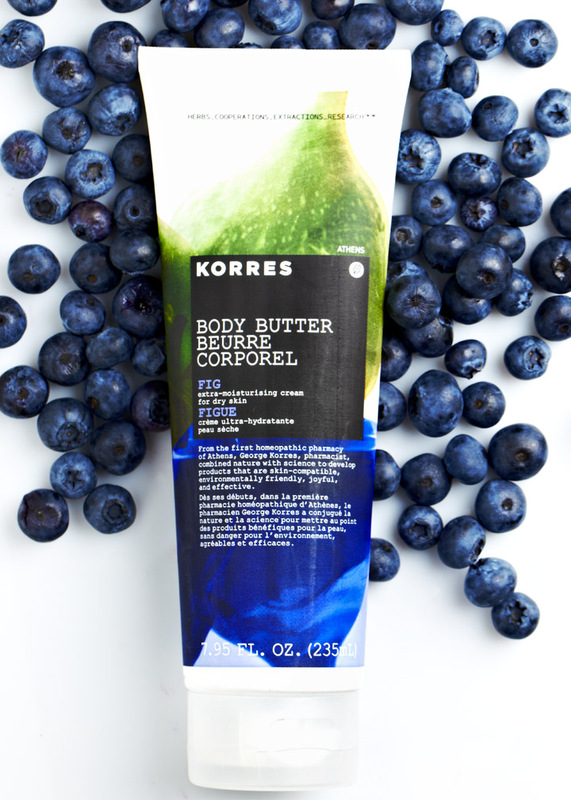 Visit www.korres.ca for more information on the brand and to view all of the products. 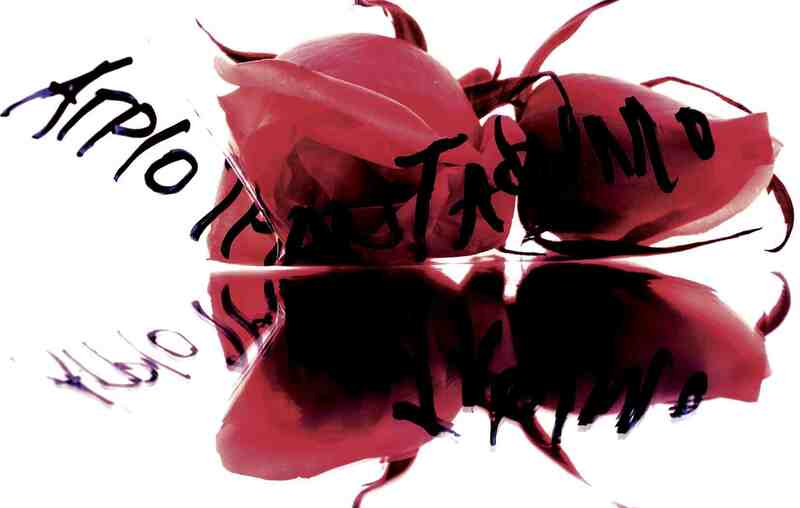 This entry was written by admin, posted on at 8:02 pm, filed under Articles and tagged Beauty, Greece, Korres, Lena Korres, Natural Products. Bookmark the permalink. Follow any comments here with the RSS feed for this post. Both comments and trackbacks are currently closed. Copyright 2012 by PULP Magazine Inc.